At Race.Fi, the customer comes first. Don't go fishing further, as quality products, reasonable prices and quality service are a combination unmatched. You come first, and that shows. The internet is full of quick money shops - what is important for us is that you are satisfied and come again. ⇒ We answer the phone, and call back if you called when we were closed. ⇒ Fast email answers for all emails. ⇒ We know what we sell - we use them as well. ⇒ We don't sell what we want, we sell what you need. ⇒ Over 30.000 satisfied repeat customers. We are profitable and at a solid base. Our staff is committed and professionally trained. ⇒ We are profitable every year since founding in 2006. ⇒ Our turnover increases every season. ⇒ We have our own 150m2 warehouse 40km from Helsinki. ⇒ Official and preferred distributor for brands lik Quaife, D2 and Cusco. ⇒ We work closely with professional drivers like Juha Rintanen, Mika & Marko Kivi and Eero Yli-Sipilä. 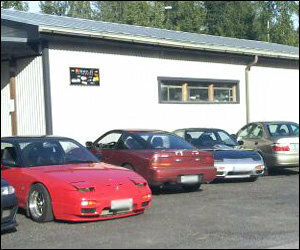 Even though you are now on our website, you can also come and check out our products in our shop in Pornainen. ⇒ Our webshop is up to date and well maintained. ⇒ Large selection of products for different needs. ⇒ Reasonable shipping rates to all over the world. ⇒ Working logistics for those hard to get special orders. ⇒ we stock the popular sellers, and you are welcome to check them out in our shop. ⇒ Same day shipping with courier services. ⇒ Over 40.000 shipped orders. 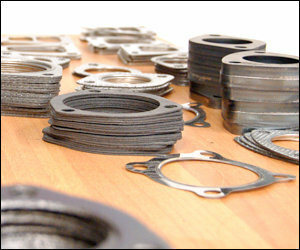 In addition to performance parts, regular spare parts are available as well. ⇒ OBD2 scans on the house if you pick up. 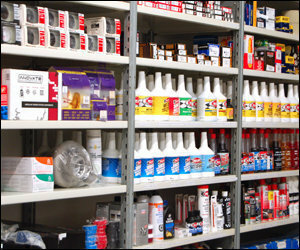 ⇒ We work with all the biggest spare parts wholesalers. In 2017 our sales grew 20 % compared to 2016. In october 2013 we opened the MB Specialist Finland webshop. 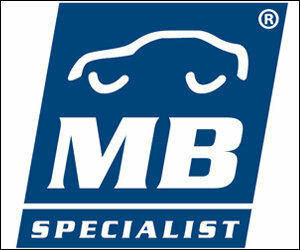 MB Specialist is a spare parts webshop for solely Mercedes Benz parts. The system has hundreds of thousands of Mercedes parts and accessories. The new shop is a part of the EU-wide MB Specialist webshop chain. The new shop gives volume savings on shipping and handlings, which we transferred directly in very good shipping rates for you. Race.Fi: We want you as our customer. Whether you're a big or small customer, we want you to join the rapidly growing group our satisfied Race.Fi customers. A happy customer is our goal in every case, and good feedback the salt of our day. Between the shelves in our whop, many big men have become like little kids in a candy store. You will find us in Facebook, Twitter and Linked In as well. Follow us to keep up to date!